What looked like a film trick a few years ago is now a rare reality in 2019. People now study for a career in gaming. Did I hear you ask gaming? Yes, gaming. I know it sounds weird – in younger years, gamers were looked upon with disdain. ‘Unserious souls that do not like reading their books’, says the outer world. I know, we spent hours on some game consoles locked in our room. A quick dial on our phone and pizza and a bottle of coke show up at our doorstep. We had no time to waste on socializing, school and all other functions that separate us from our gaming thrones. Not even washing our clothes. No, we rather pull the jeans and wear it inside out. Oh, how we were hated for our love for gaming. Then 2012 strolled by, and one of us decided to free our souls from the shackles of being relegated to the background and gave us a University voice. Now, we not only play games but also actually learn the act of its programming, graphics designing its interface, its internal workings and take it up as a lifelong career! Imagine being paid to do what you love! 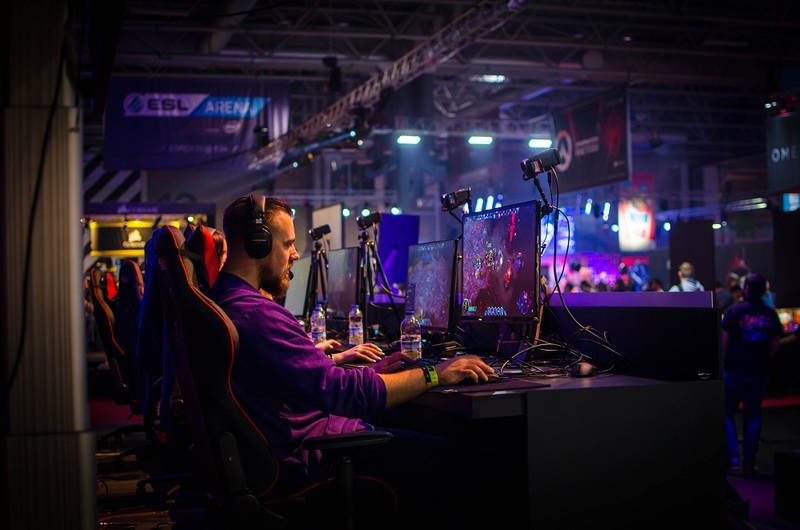 With the UK being the sixth largest gaming market, it is only expedient that younger minds be molded, for the future in the gaming industry, through formal University education. It would come as a little surprise then that the number of students graduating with a degree in the gaming world from UK universities is almost tripling since 2013. On a fact-finding mission to detect how many students have graduated with a gaming degree since 2010, gamer’s association in the UK wrote to parliament seeking light to this question. It was revealed that in 2017/2018 academic session1,256 graduated with a gaming degree. This pales the 2012/2013 figure of 595 and that of 2013/2014, which was 625. These gaming degrees range from computer games to console games, their programming, and graphics design. 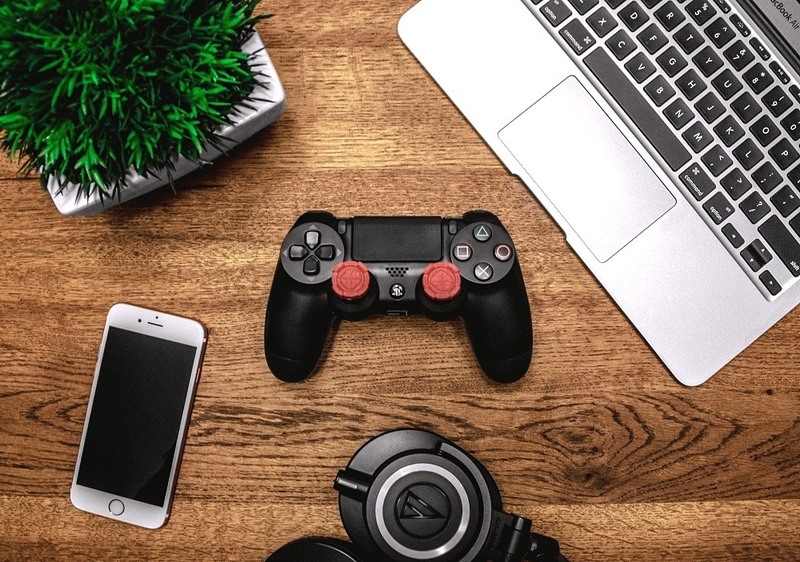 With games such as Batman, Grand Theft Auto and Arkham setting the pace in the UK gaming industry and new technologies evolving daily, there is a great need for more graduates in the gaming field with industry-dedicated knowledge in its diverse areas if the country is to improve on its sixth position in the gaming market worldwide. This coupled with UK parting ways with EU, there is going to be high demand for specialized skills in the gaming industry. © 2019 Scent of Win. All rights reserved.